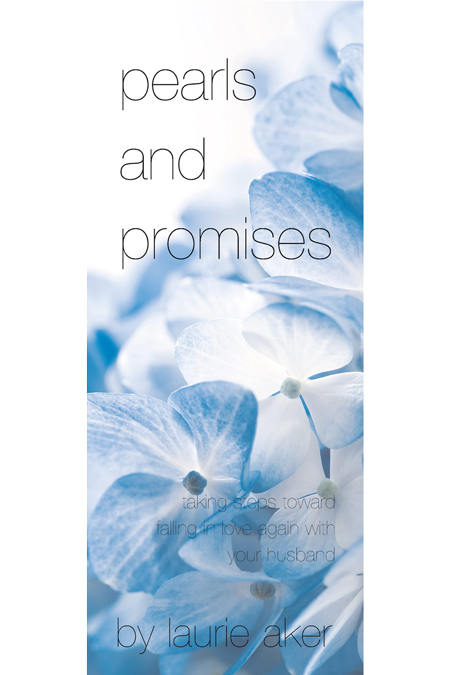 This 30-day devotional will lead women toward falling in love again with their husband. It will challenge wives to have a biblical perspective toward their husband and to walk in the truth of God’s Word. The Lord will use it to begin to transform hearts, lives, and marriages!